A few days ago I discovered this map on the MapPorn site, and I think it is interesting enough to share it. 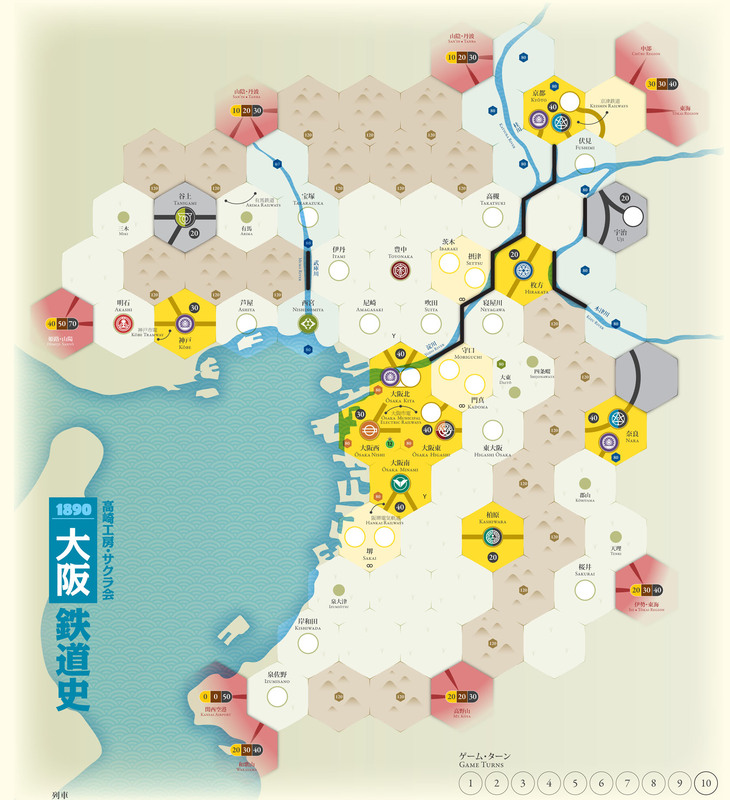 Especially that one where you can find region from one of the best-known and one of the best 18xx games which is 1889: History of Shikoku Railways. 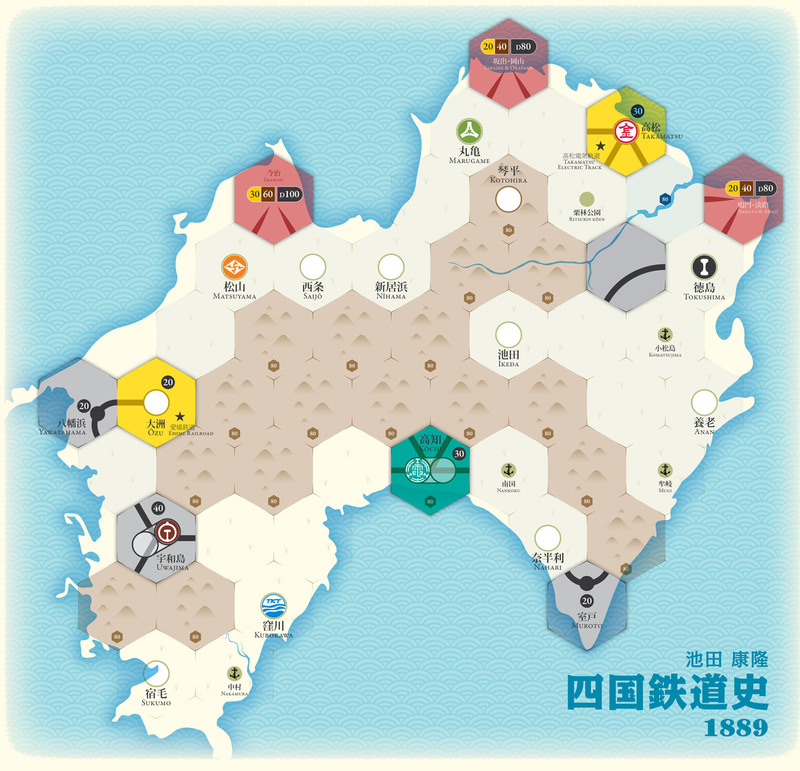 Maps from 1889 and 1890 games come from BGG and you can find them there in printable version. Previous article 1883 – First graphics!